Natural ingredients are in increasingly in demand by manufacturing companies. Chieftain has become the supplier of choice for all natural, Dry Roasted Wild Rice products. 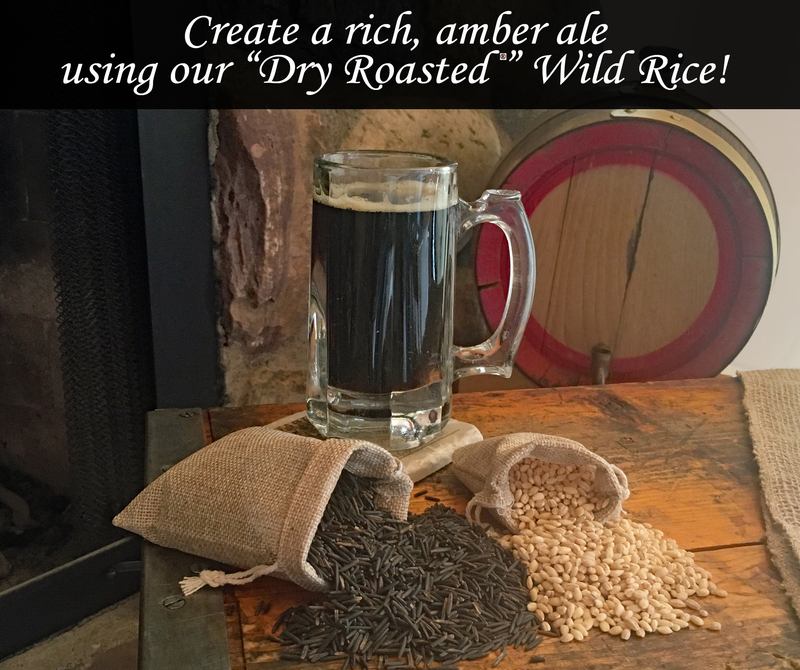 Working with a network of farmers in Minnesota, our wild rice is processed at our plant in Aitkin, Minnesota where we dry roast and scarify the wild rice. This process makes us unique from other companies in that we have control of the product from start to finish allowing us to offer high quality ingredients. We offer products that may be used in many areas of the food industry. For more information, reach out to us at 800-262-6368.